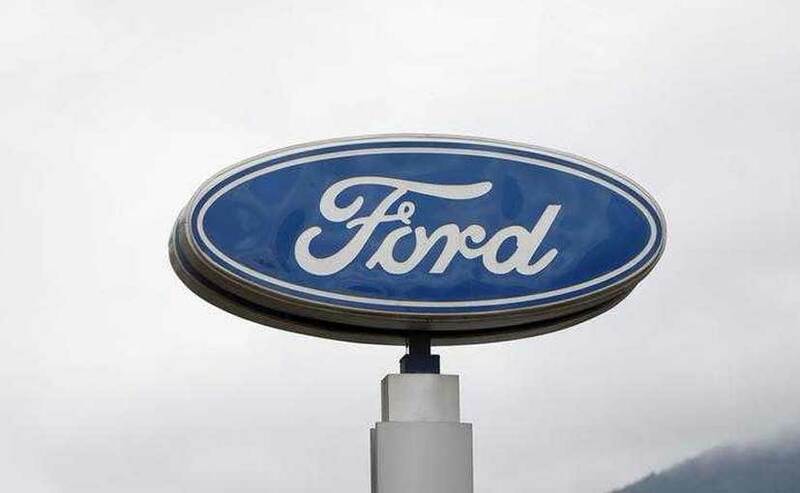 Ford Motor is exploring setting up a joint venture with Chinese firm Anhui Zotye Automobile Co to build electric passenger vehicles in China under a new brand, tapping into a boom for such vehicles in the world's top auto market. China, struggling with alarming pollution levels in major cities, is aggressively pushing plug-in vehicles and has poured in tens of billions in investment, research funding and subsidies, drawing many new automakers to launch projects. Tesla, Daimler AG and General Motors are among firms that have already announced plans for making electric vehicles in China, which wants electric and plug-in hybrid cars to make up at least a fifth of the country's auto sales by 2025. Zotye, which Ford described as the market leader in China's all-electric small vehicle segment, sold more than 16,000 all-electric vehicles this year through July, representing a year-on-year growth of 56 percent, it said. The privately-owned company, which is headquartered in China's coastal Zhejiang province, also makes sport utility vehicles and cargo trucks. On Monday, it reported a near six-fold jump in first-half profits.